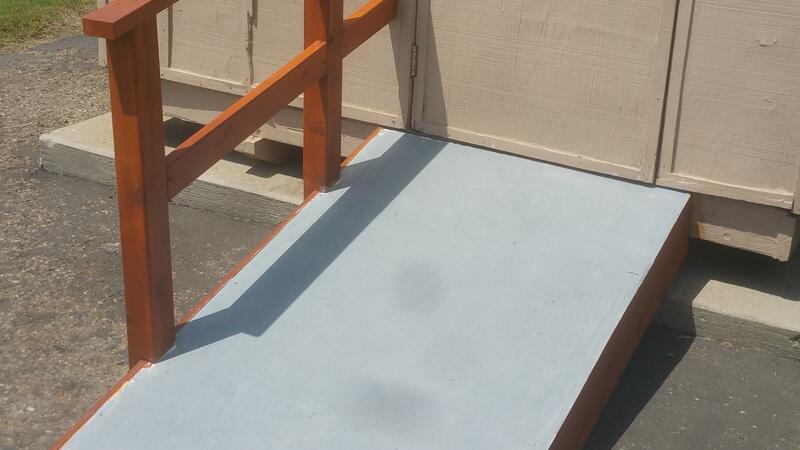 Troop 128 has donated the Honor Troop sign to Camp Willett and has been instrumental in establishing the Honor Troop as a yearly prize for the best troop at Camporee. 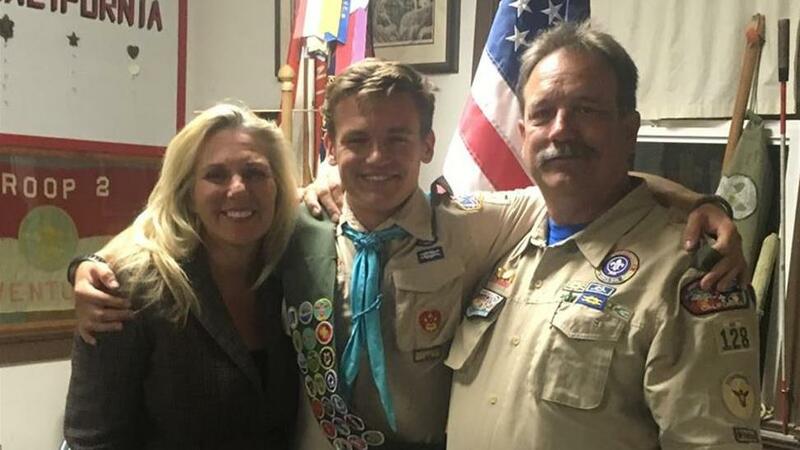 The first year the award was given to Troop 155 of Ventura. 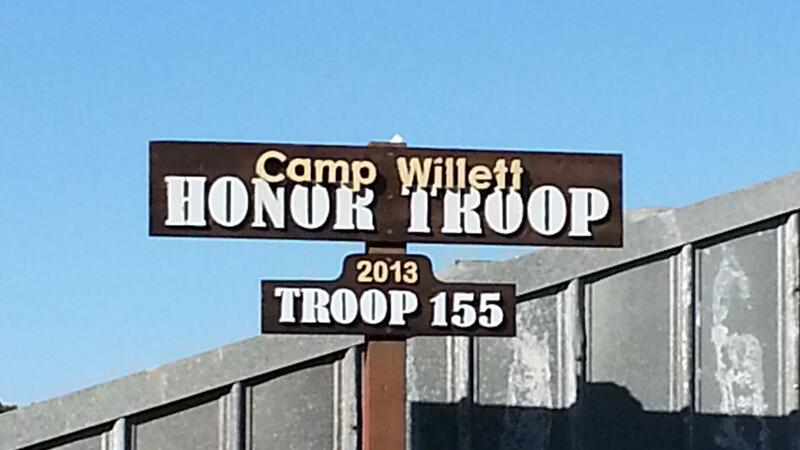 Everyone on the Camporee staff is looking forward to having the Camp Willett Honor Troop be a yearly award.